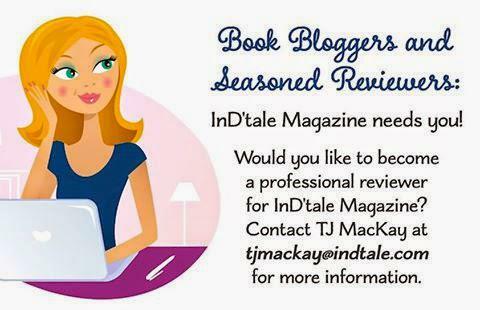 Do you enjoy reading & writing reviews and are passionate about helping Indie authors? Then join the InD'tale team! 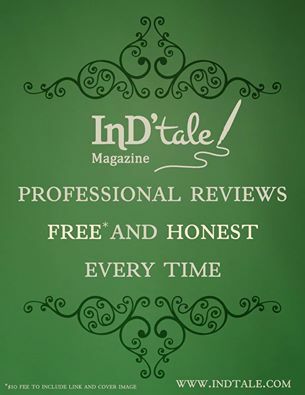 The October issue of InD'tale Magazine has published! If you're a subscriber, just look for it in your inbox! 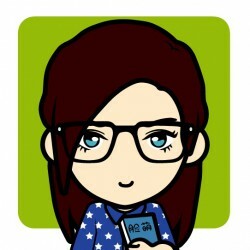 Everyone else, pop over to www.indtale.com and check it out!! 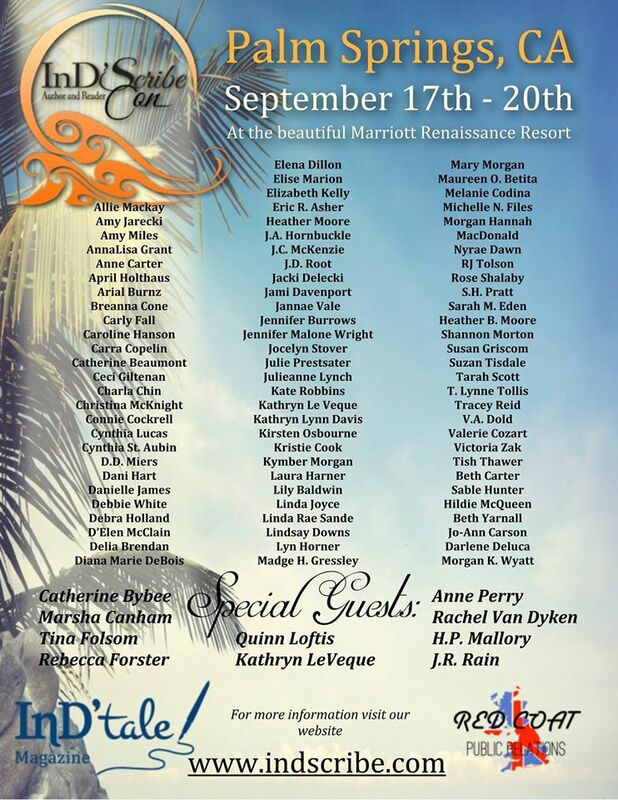 See the highlights of the InD'Scribe Author & Reader Con 2015!! 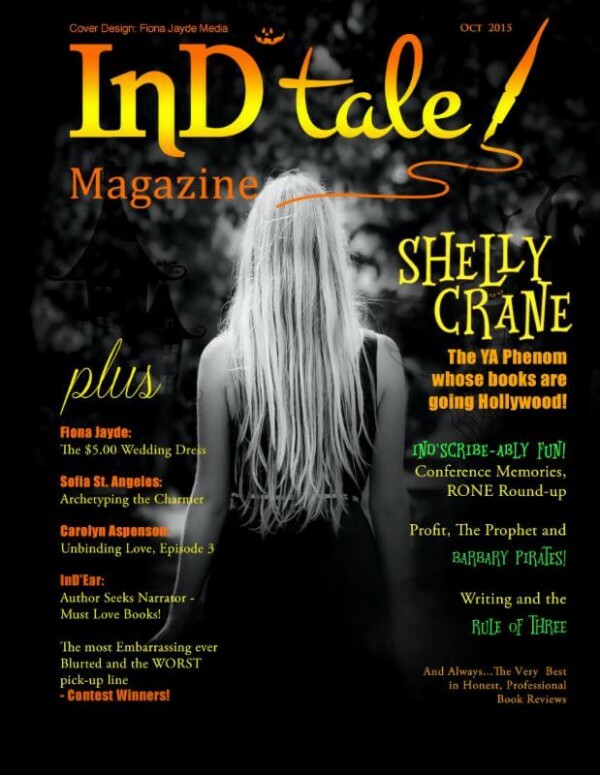 Don't have a subscription to InD'tale Magazine you must be crazy!! This was a fantastic book like all the other ones that Daisy Meadows has wrote I love summer camp so this was one that I could even bring to summer camp with me! 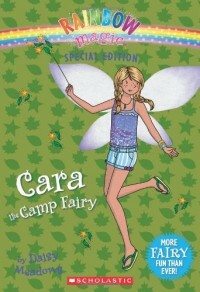 Cara The Camp Fairy was a great book! And I would like to read more of hers! 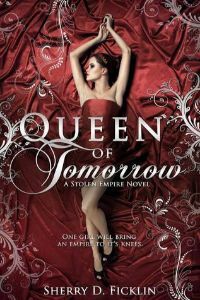 This is a fantastic written book that you have to read! 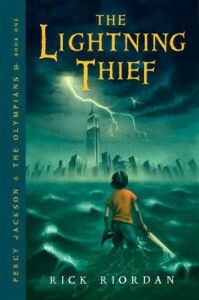 It is the best Fantasy book I have ever read in my life. It has so many things happening that you just have to keep reading and reading the book for hours and hours! 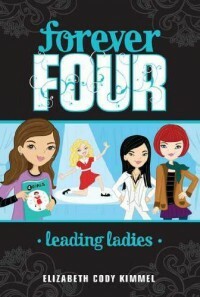 This was an amazing tale about 4 girls that started a magazine called 4 Girls. 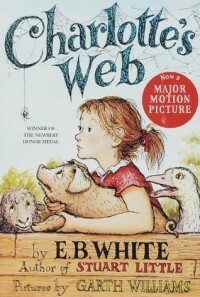 They write about things that go on around the school and I did not read the first one but I think it explained a lot of what happened in the last book so your covered. This book was really good with a lot things happening like prom, a flu around the school and a lot more. Great story for teen writers and aiming for some young people who have just started a magazine! I highly recommend it. Creme de la Cover Contest! September 2015 isssue is out! 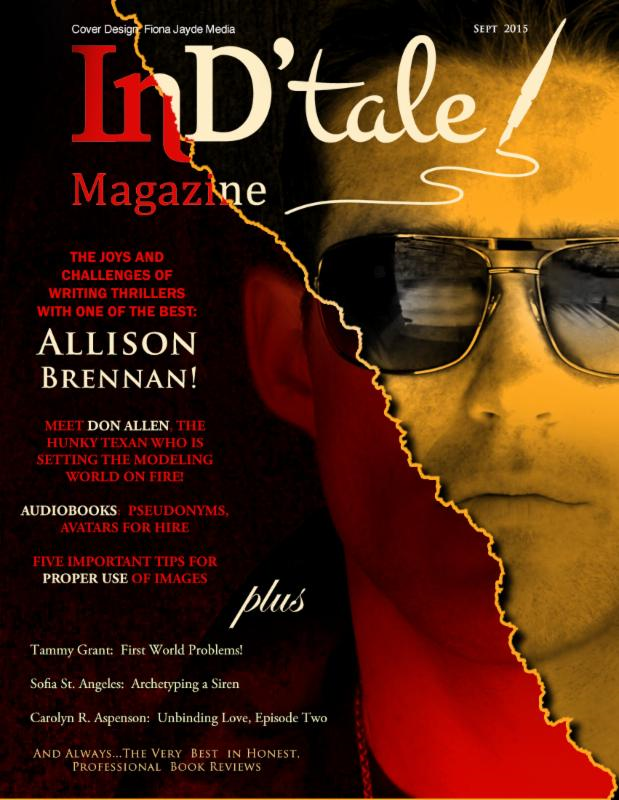 The September issue of InD'tale magazine has published! If you're a subscriber, just look for it in your inbox! Everyone else, pop over to www.indtale.com and check it out!! 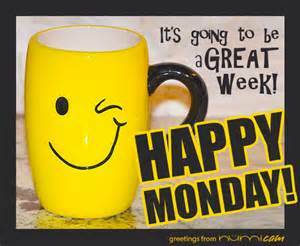 Hope you are all having a great Monday afternoon! (And if you check around my page you can tell I am glued to adding the emotions on every post I post!) LOL! Cant wait for InDScribe Conference check out all the details at www.indscribe.com and book now! 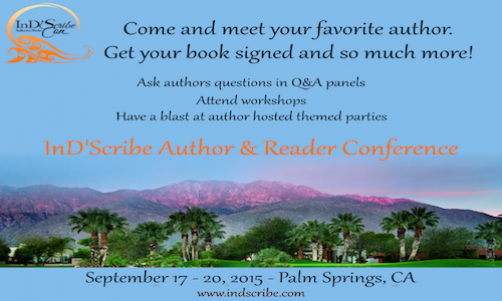 Cant wait to see you at InDScribe Con 2015 in Palm Springs, California! 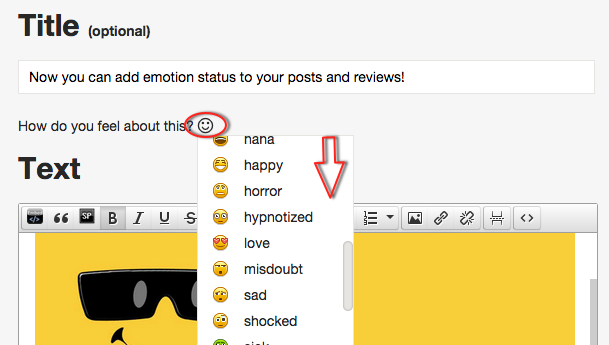 Recommend books with emotions: now you can add emotion status to your posts and reviews! Really good book is the one that provokes thinking and emotions. 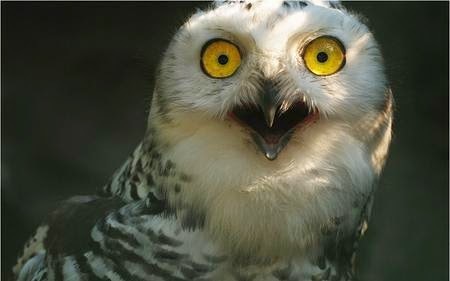 After all that's the best thing in reading: feeling and living several lives at a time, , don't you think? On the other hand, you may want to express sadness or disappointment if the book did not fulfill your expectations. Well, go for it! Don't keep your thoughts and emotions to yourself -- show how you feel about your reading experiences and share your feelings with your friends! To choose the emotion status for your post start writing any kind of post, and answer the questions: How do you feel about this? 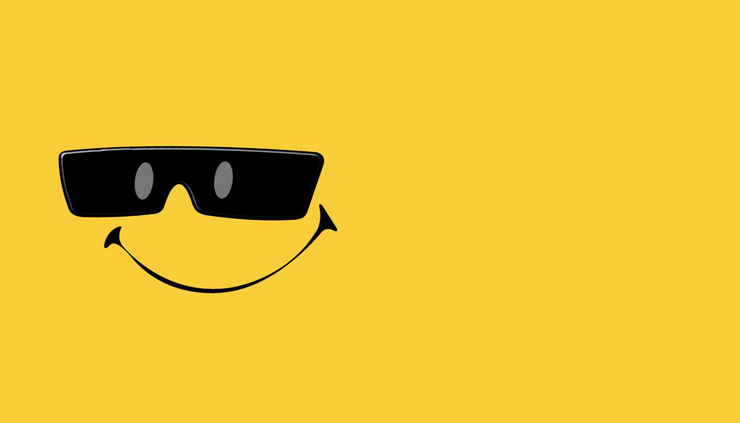 Click the smiley face to see all emotion statuses, and click the one that fits your mood and corresponds to your post and book(s) attached. 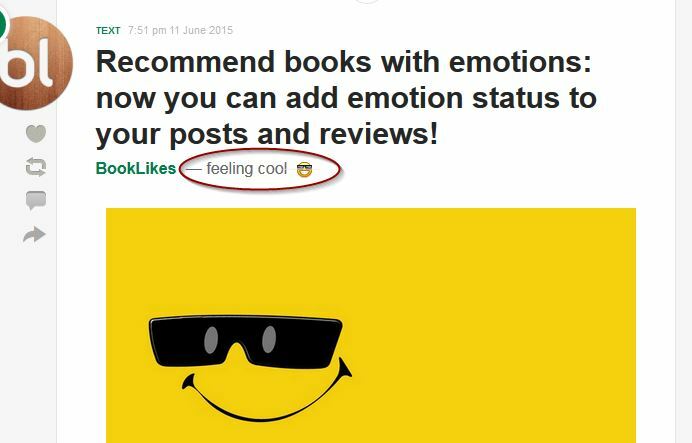 The emotion status will be added to your post and highlighted on Dashboard giving your followers a clue how a given book made you feel. P.S. If you've recently experienced some issues with the commenting system or issues with the buttons on the upper right corner on the blog pages, we just wanted to let you know that our team is working hard to sort everything out. If you notice anything disturbing, please mail kate@booklikes.com -- we'll help and keep you updated about work progress.